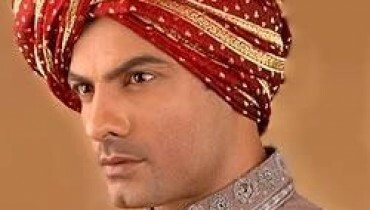 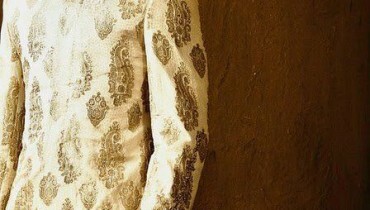 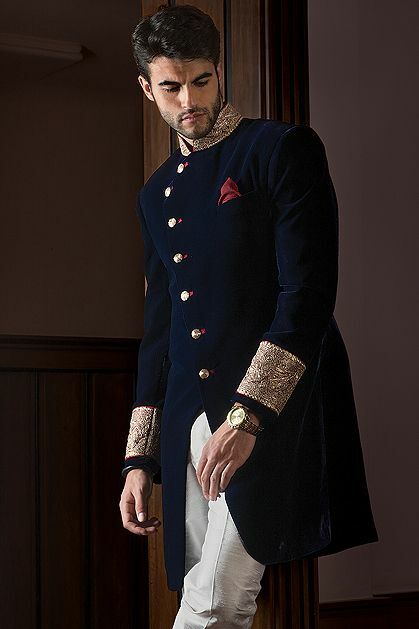 Groom wearing the splendid wedding sherwani. 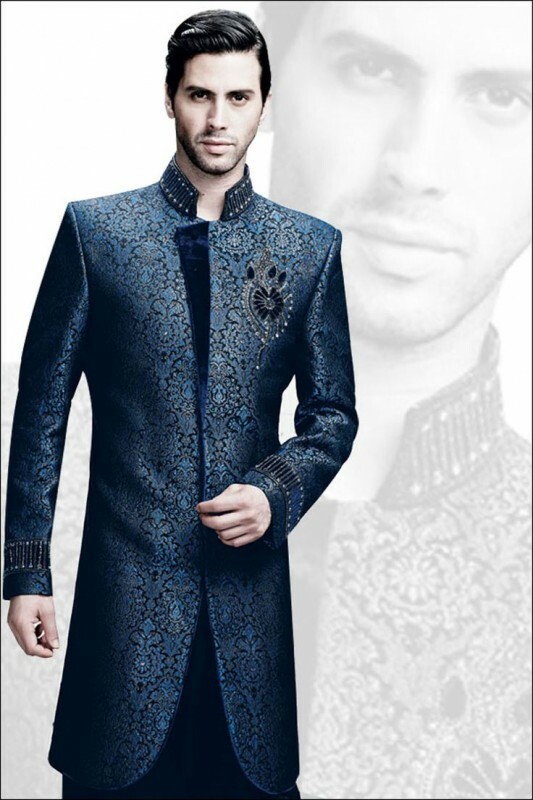 Wedding sherwani is made specially for scintillating the look of groom on the day of wedding. 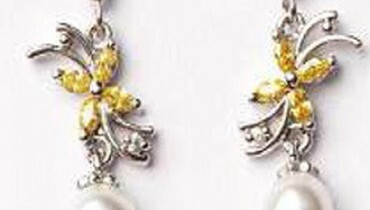 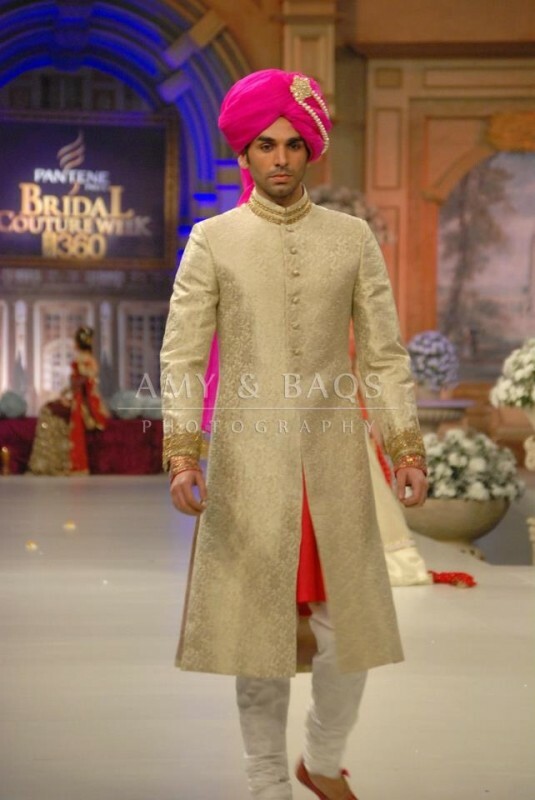 Something like this would look gorgeous on the wedding day. 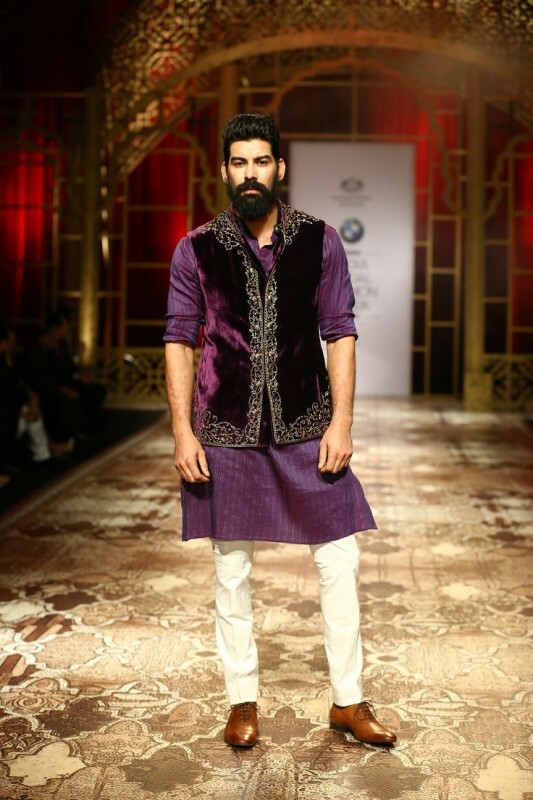 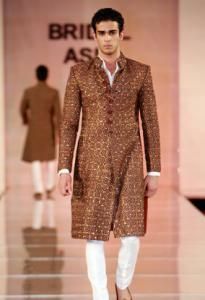 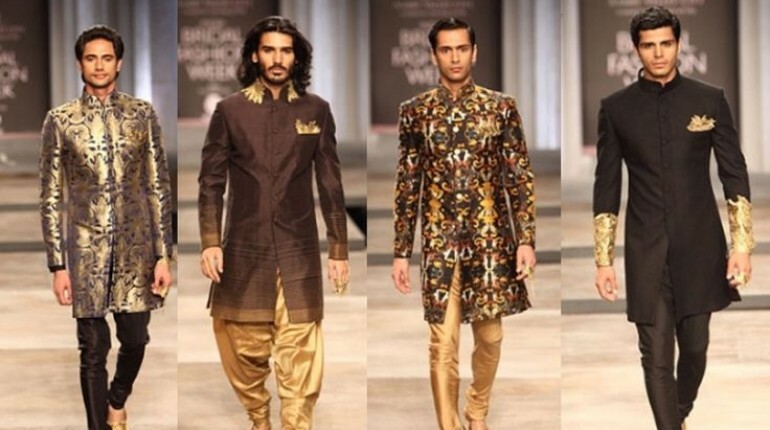 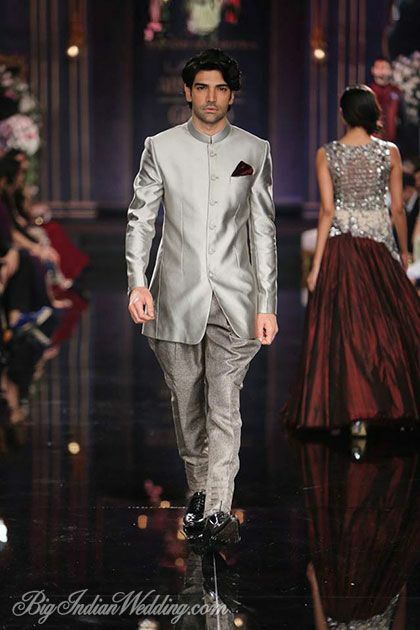 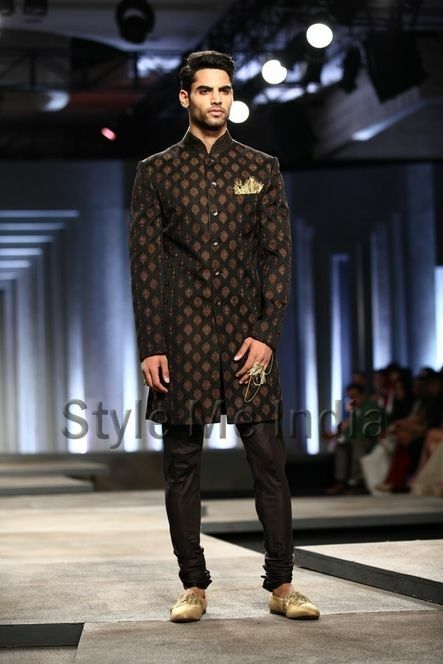 Sherwani made from the high quality simmer material which give the elegant look. 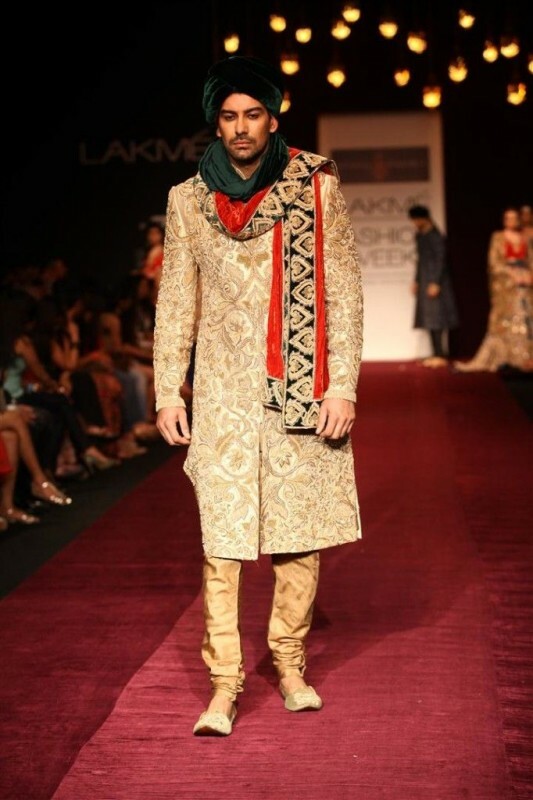 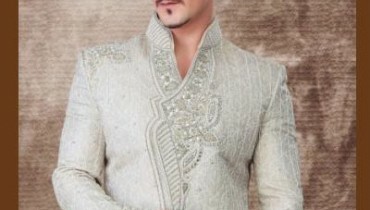 Neck of this sherwani has delicate hand work which give formal look to the outfit. 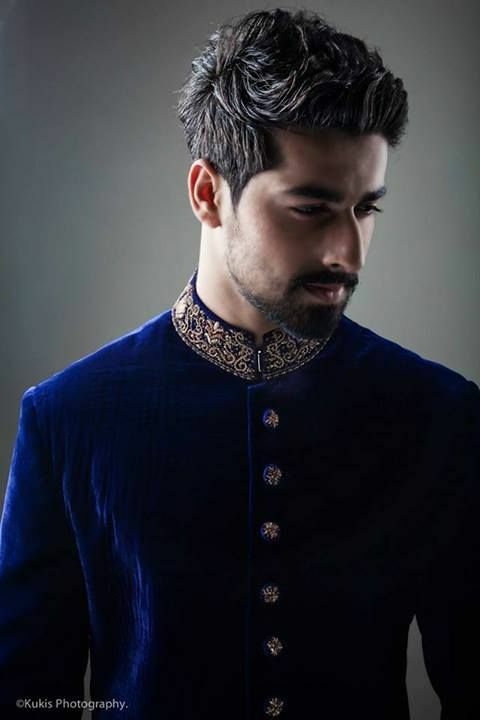 This color is very in now a days and it look inspiring. 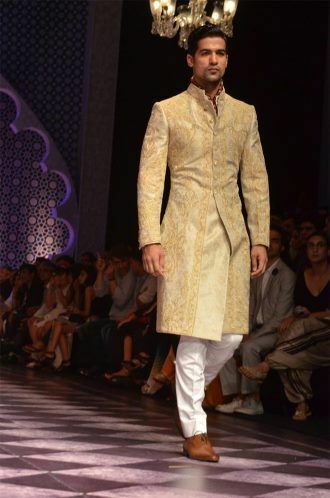 Ranveer kapoor looking handsome in this trendy outfit . 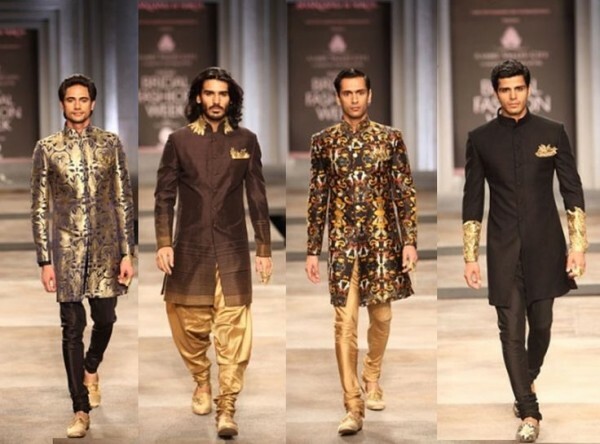 You can consider this for your menhdi event. 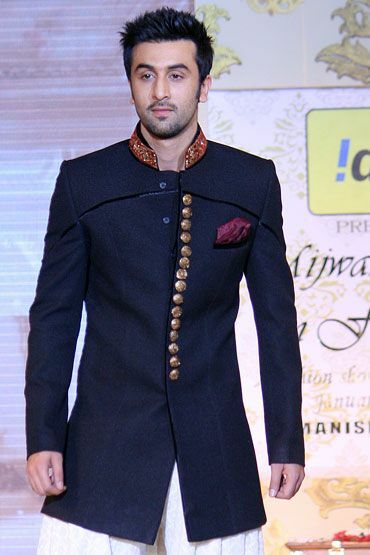 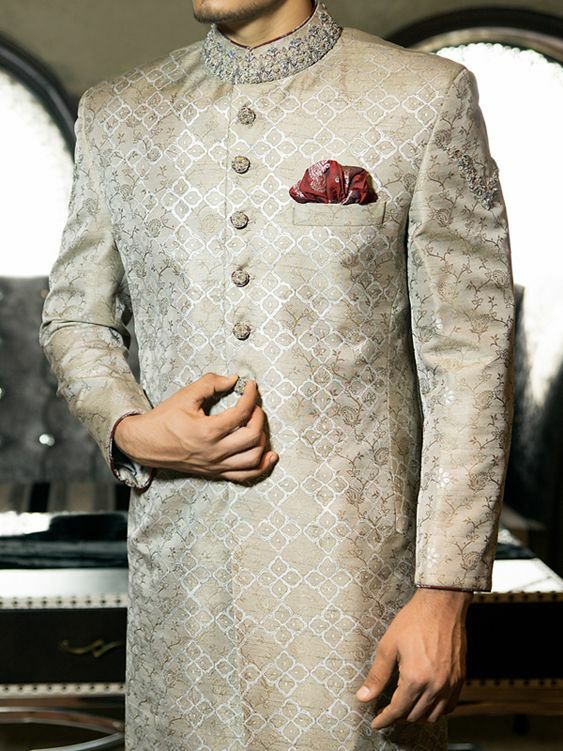 This sherwani is best as per customer rating and praised every time.